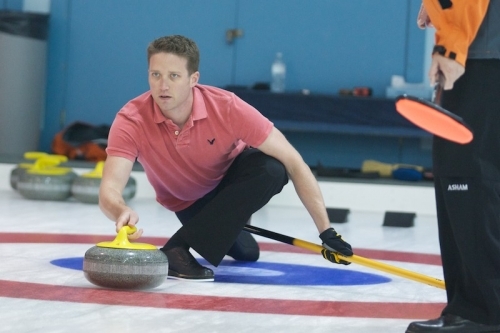 Curling is a game that gets integrated into your very being. My best friends are curlers, my dinner table discussion with my parents & in-laws is about curling, boozy nights out with buddies inevitably involves curling. [cr][lf][cr][lf]I can't imagine not having gotten into it competitively as a kid. It's helped shape me into the person I am today.